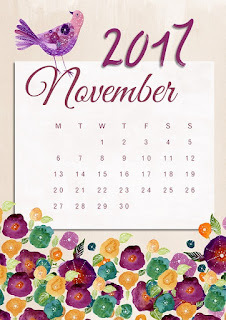 November was one of those super-busy months where I barely had time to think! As such, guys, I apologise if I've been a little more AWOL than usual. Also, I am sooo behind on my Goodreads Challenge! Oh well! My plans for December (both equally laughable but *shrugs*) are to finish this challenge, and get all of my outstanding reviews (I have a bit of a backlog!) posted by the end of the year! Super Chatty - superheroes in a group chat - need I say more? Spidey Sorts Stuff Out - because Peter Parker is all about social justice dammit! Good luck with your Goodreads goal! 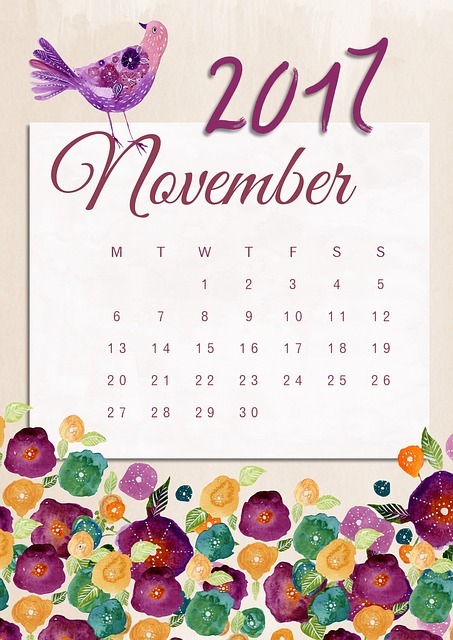 Have a great December! Good luck with your goodreads challenge! You could always lower your goal, but I’ve always found I have too much pride that I can never change my goal. Only push through! You set high reading goals this year. I know I get so busy in December with all the extras that reading time is precious. Good luck and happy holidays! Ha, to be fair, it's because I read 210 last year, so I figured - why not do it again?! Lol!